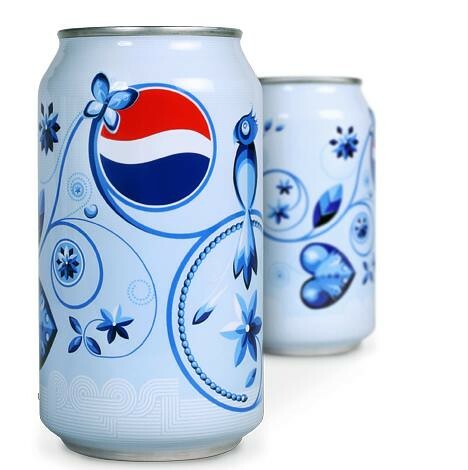 While many companies seem to be putting CSR behind other initiatives, Pepsi UK is forging ahead. The recently published a report on their CSR initiatives and revealed some impressive goals. These are aggressive goals, but combined with the initiatives and experimentation that’s involved are working to position Pepsi as a “thought leader” in the CSR space.